Not only in my author life, but in my personal life. I will go through my closet and get rid of the clothes I don't wear anymore. And I will organize my desk so I can sit and write without getting distracted. And I've got to go through my kitchen cabinets and get them sorted. 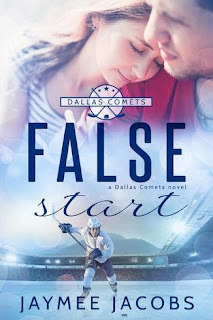 I'm starting this today! So don't be surprised if you see progress pictures popping up on Facebook and Twitter. And once I'm organized, I'm going to stay organized. This may be the hardest part of the resolution, but I'll work at it every day. I am publicly vowing to go to my gym AT LEAST three times a week. Since I'm spending today organizing, I'll be going to the gym tomorrow to begin my new and improved fitness regimen. Yup, you heard it here first. 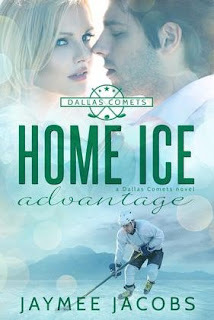 I've been planning future books in the Dallas Comets series. 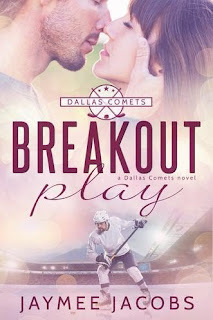 As it stands, I want to have Breakout Play (Comets book #3) available this February or March and False Start (Comets book #4) out in the fall. 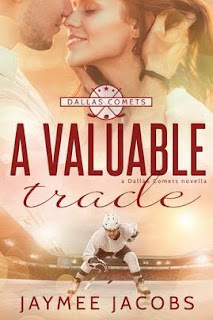 This summer, I hope to finally get The Back Up published. I've been working on that manuscript, off and on, for a long time now—and it's time to let it out into the world. So, there you have it, folks. 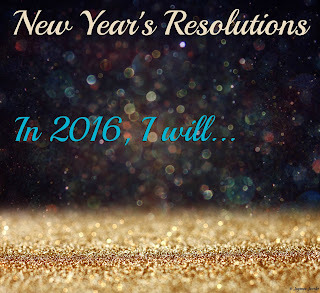 Those are my big resolutions for 2016. Now it's your turn. 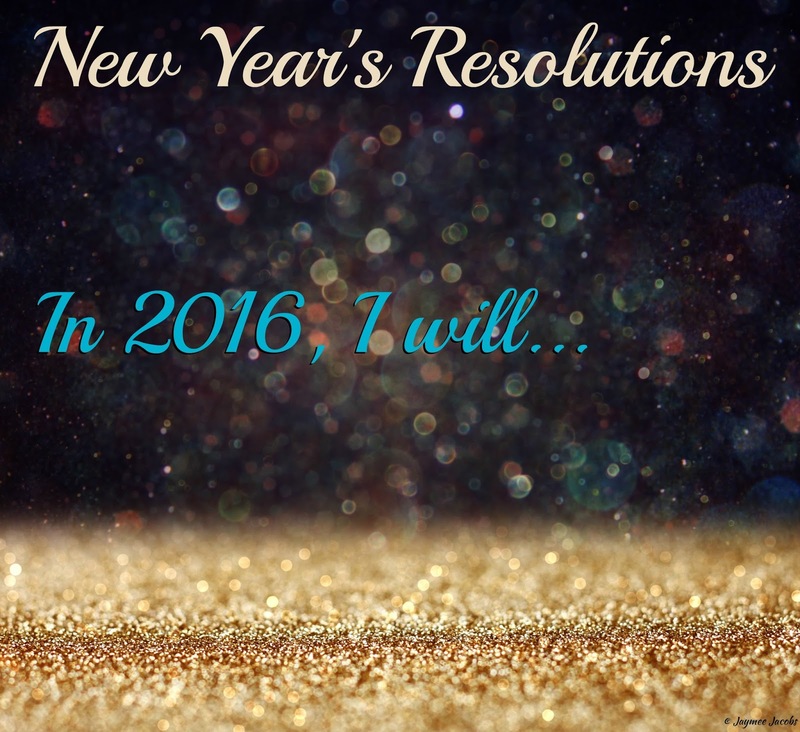 What are you hoping to achieve in the new year? Sound off in the comments here, or on social media, and let the world know! Congrats on all your plans. 2016 looks like it will be very productive for you. I have a book for you: Marie Kondo's The Life-Changing Magic of Tidying Up. It is hands-down the best decluttering book ever!